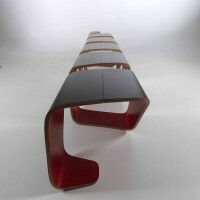 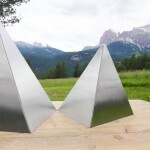 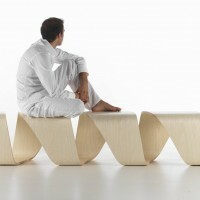 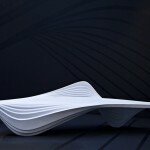 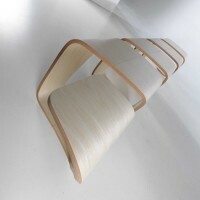 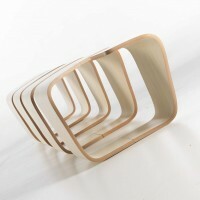 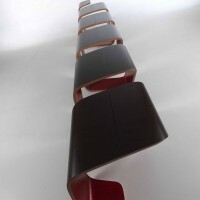 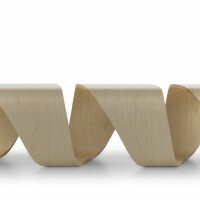 Leonardo Rossano of True Design together with Debora Mansur created a bench called DNA. 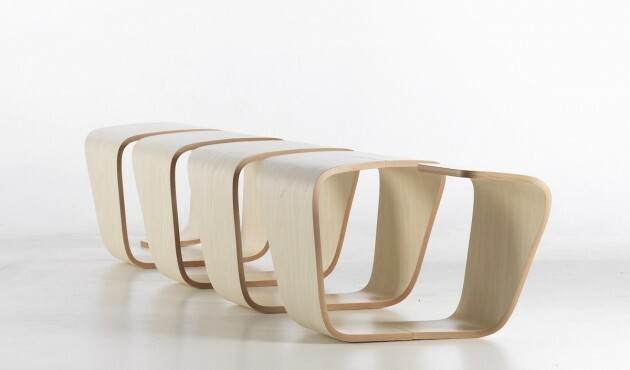 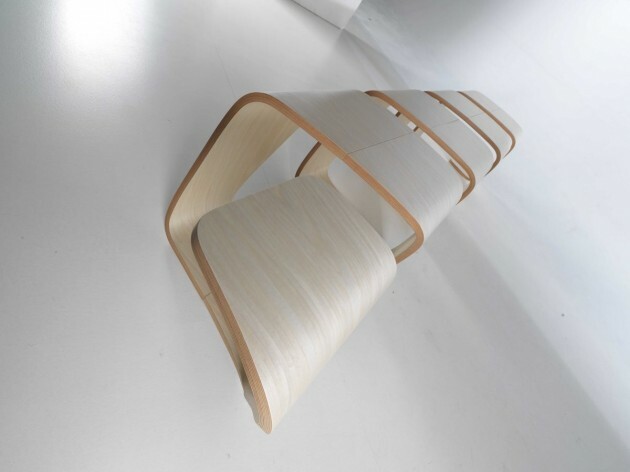 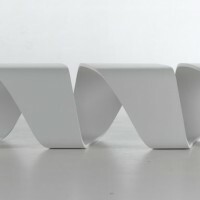 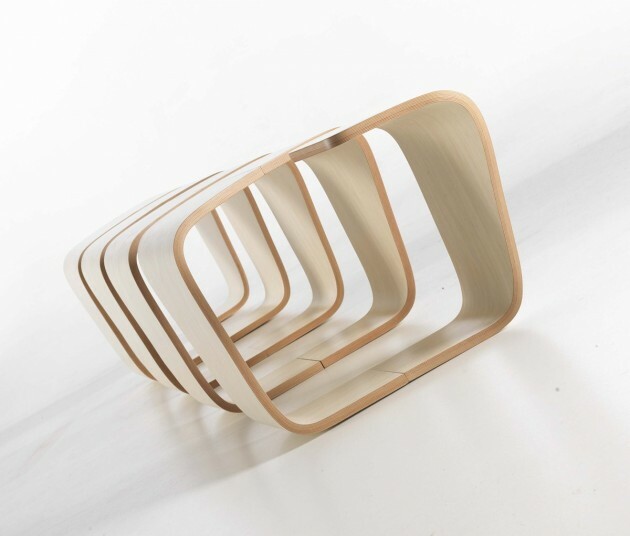 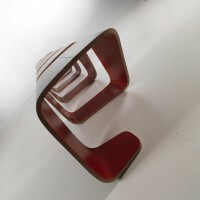 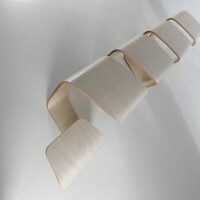 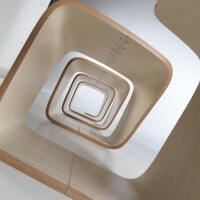 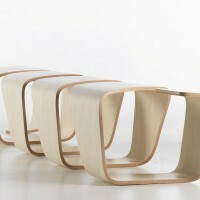 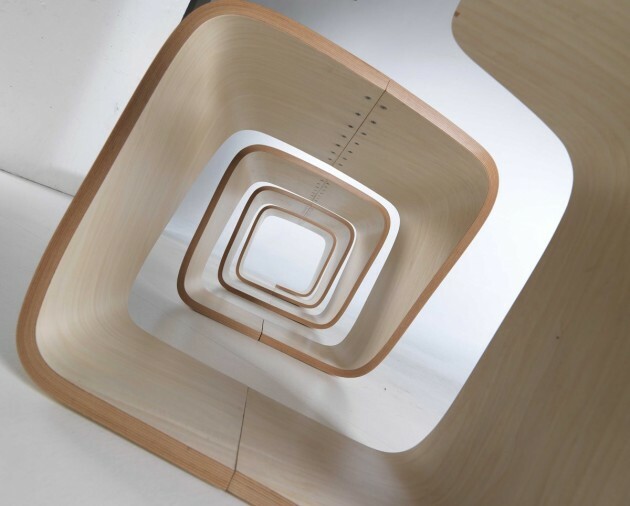 Inspired by the dynamic forms of biogenetics, the modular bench DNA consists in a unique construction assembly which is created by a single section of curved plywood, that is mirrored in design to create multiple seating configurations. 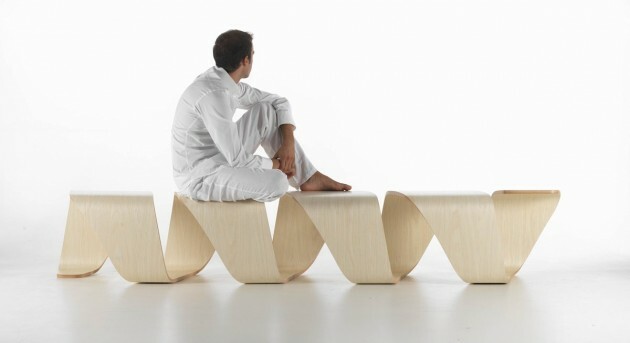 The result of this system, is a captivating piece of furniture, shaped after the helix form, in which each completed section creates an individual seat for the user creating comfort in a public space.